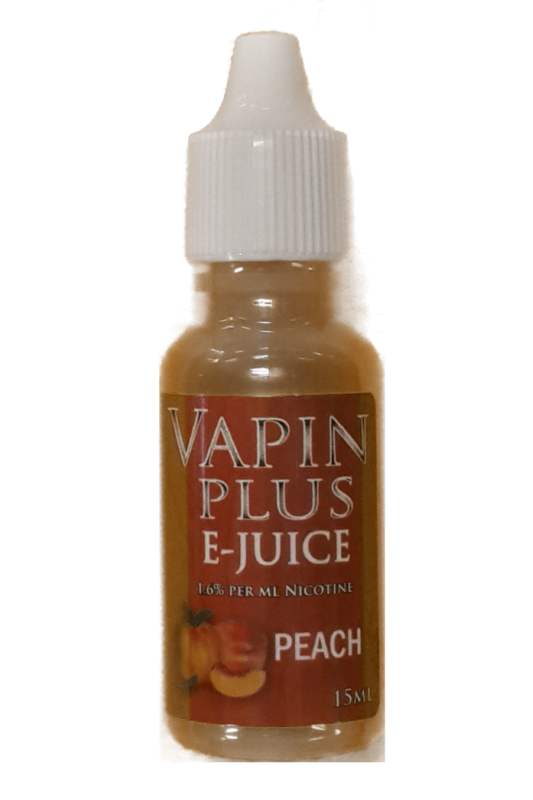 -PG-free strawberry e-Liquid. 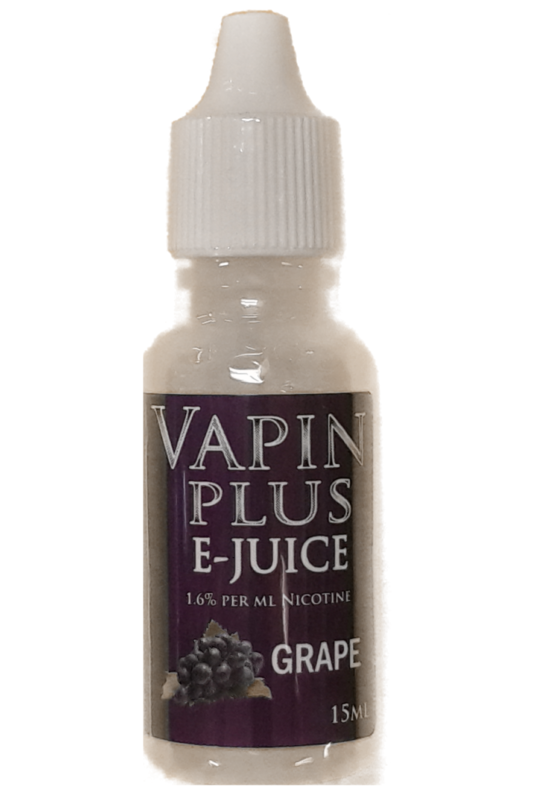 Light, sweet, and a perfect way to greet spring. 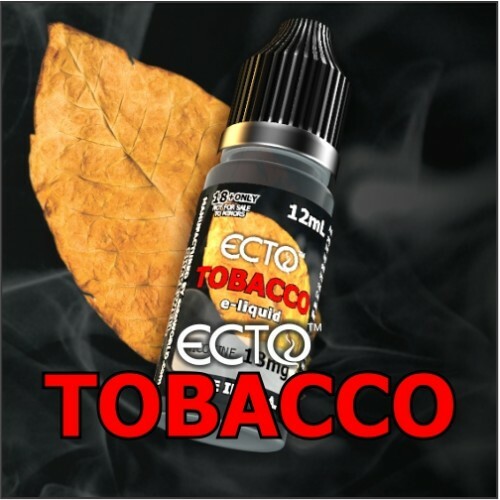 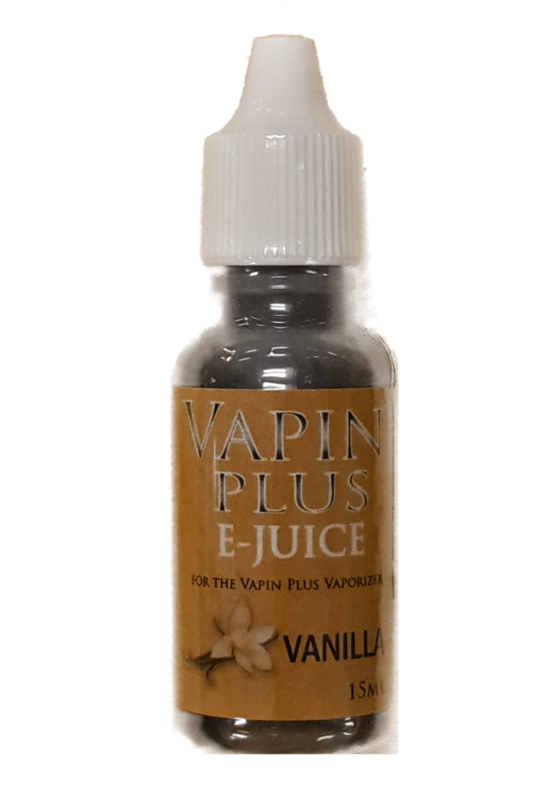 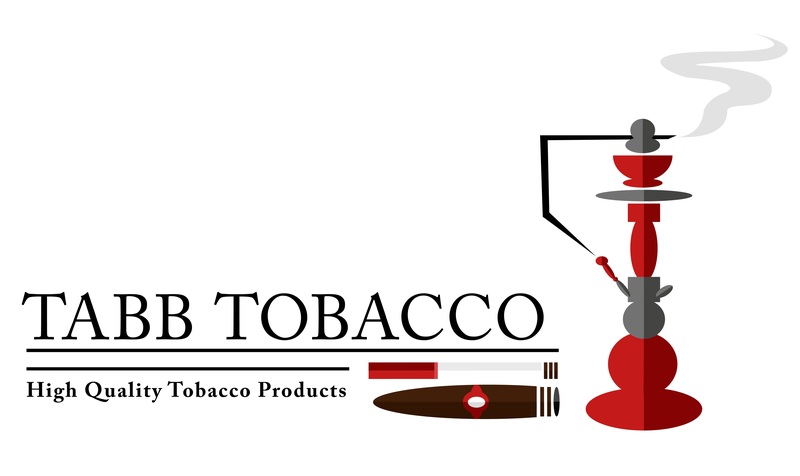 Wonderful for someone looking for a fruit vape or looking to blend with a tobacco or menthol flavor.